He is the only member of the Northfield swim team, and now he is the only swimmer from Wabash County competing at the state meet this weekend in Indianapolis. Sophomore Grant Dale won the 100 back with a time of 54.17 in the finals of the Warsaw Sectional Saturday, Feb. 16 to qualify for state. Dale also had a shot at a second event at state, his only other event, in the 100 butterfly, but fell .40 seconds short to finish in second place. 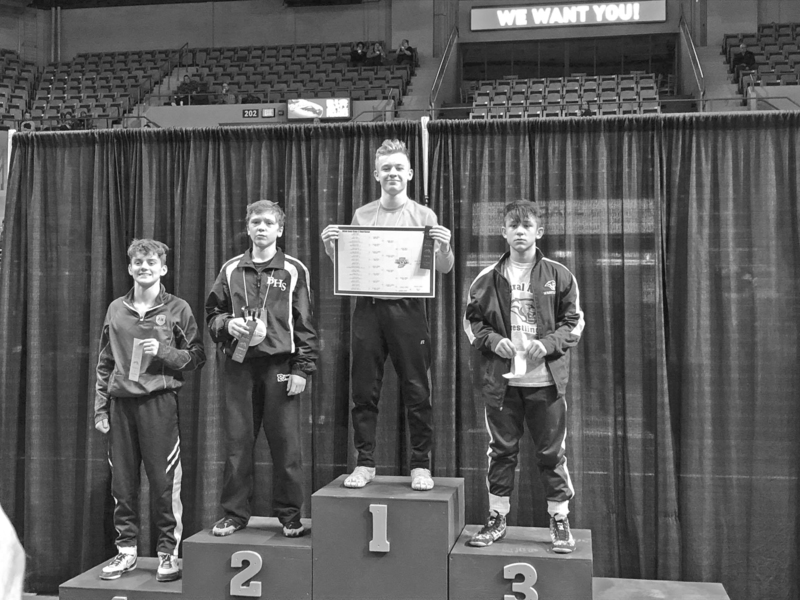 NEW HAVEN -- Two Wabash County wrestlers extended their seasons one more week. 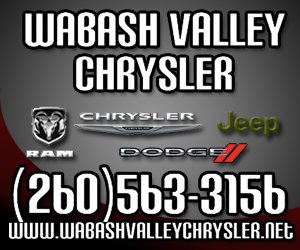 Wabash's Jared Brooks, 106 pounds, and Manchester's Delton Moore, 170 pounds, both qualified for the state finals with their performances this past Saturday, Feb. 9 at the New Haven Semi-State. Brooks won his weight class four pins on the day. 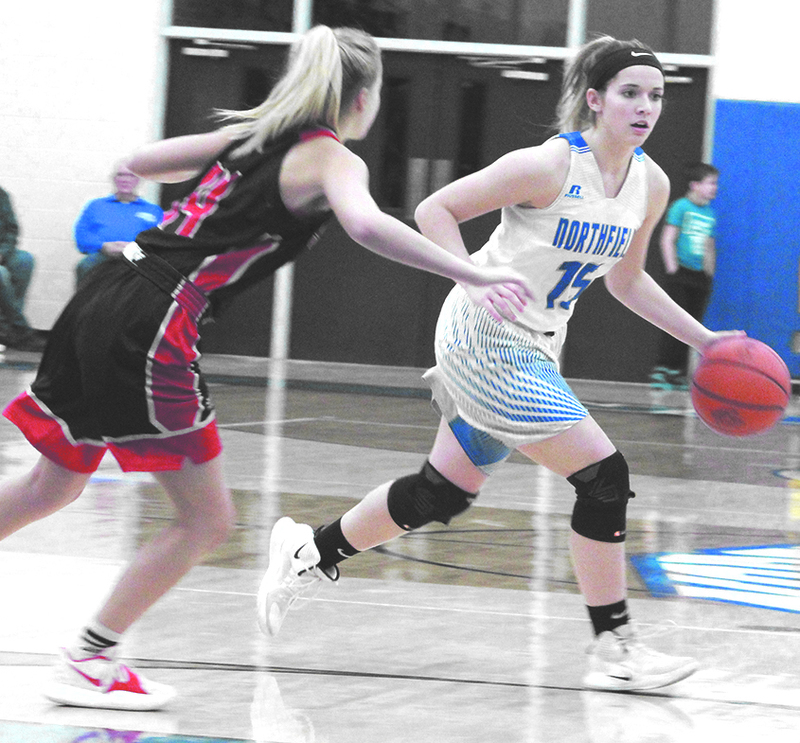 TIPTON – Senior leadership showed up when Northfield’s girls basketball team needed it most Saturday night. 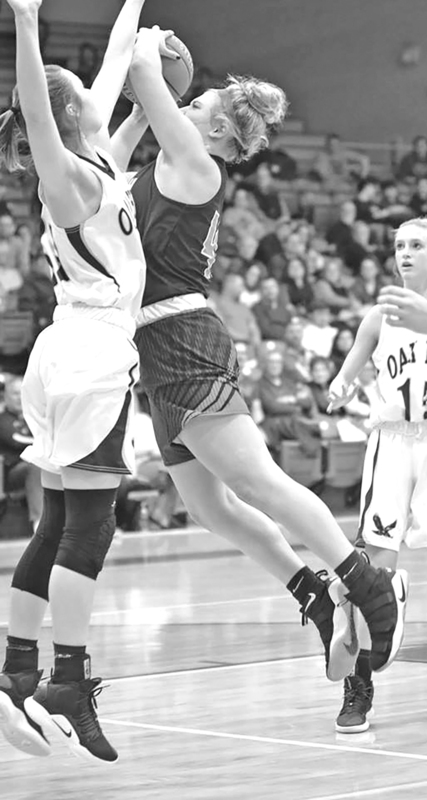 Senior Ariel Dale scored 14 of her game-high 21 points in the fourth quarter, helping propel the Lady Norse to their first regional championship since 1978 with a 55-41 win over Blue River Valley in the championship game of the Tipton Class A Regional. Manchester’s boys basketball team defeated Northfield Wednesday night at Manchester, 58-44. The Squires controlled most of the contest, jumping out to a 15-8 lead by the end of the first quarter. 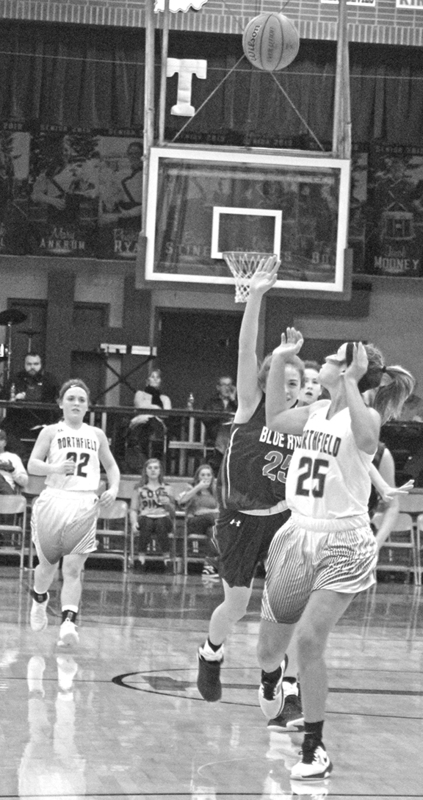 Northfield pulled to within one of two separate occasions in the fourth quarter, but could never pull ahead. Weston Hamby led Manchester with 21 points, four rebounds, two blocks and three assists, and Brayden Casper added 18 points and nine rebounds. For Northfield, Jared Peas led the way with 13 points and five rebounds. Clayton Tomlinson added 10 points, seven assists, five rebounds and six steals. Logan Peas scored seven points and added seven rebounds, four assists and three steals. And, Graydon Holmes added seven points and four rebounds. 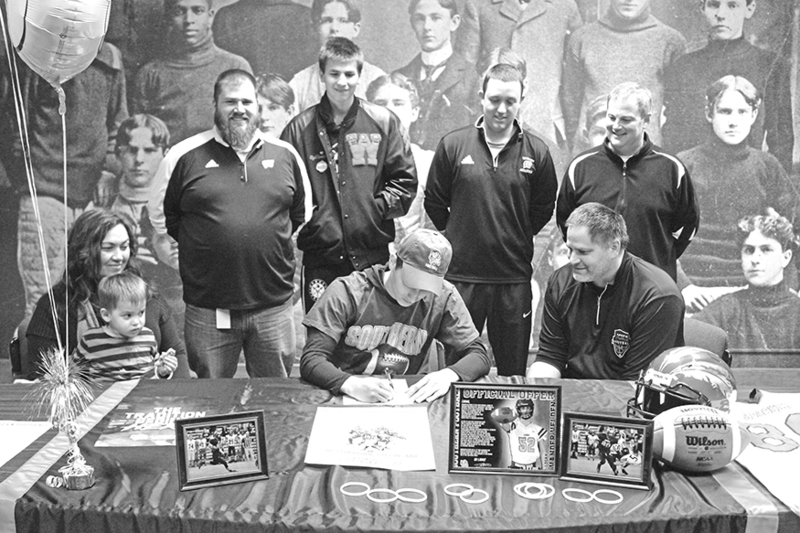 Surrounded by family, friends and school administrators, Wabash High School senior Logan Vander Velden signed paperwork to continue his post-high school football career at Missouri Southern State University. Vander Velden, who was a wide receiver and linebacker for the Apaches, signed the letter of intent during a brief ceremony Friday afternoon, Feb. 8, at WHS. Jeff Sims took over the Missouri Southern football program in November, and Vander Velden said that is one of the reasons he decided to attend the NCAA Division II university. 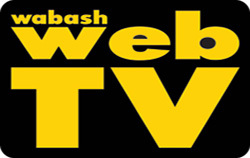 Wabash wrestling coach Jake O’Neill has taken the program to heights never before enjoyed in school history this season. The Apaches claimed their first conference title in program history before claiming the program’s first sectional title since 1992. And, to top it off, his daughter, Keirsten O’Neill, won an Indiana High School Girls Wrestling state championship in the 160-pound class.